Swati J. is the honorable Founder & Editor of Women Planet. She initiated WomenPlanet with a simple aim of spreading awareness and educating the society. And to achieve this dream, she has spent a considerable amount of time researching and experiencing the very best that is out there. 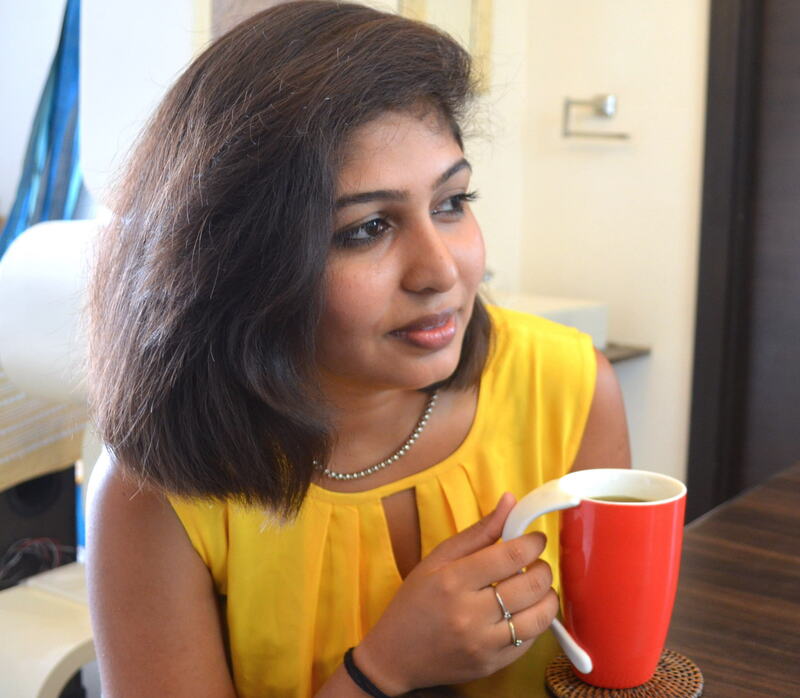 Also the co-owner of an IT firm, Swati spends her time juggling between the different roles of life. Through WomenPlanet, she wishes to give every woman the power and voice to make an identity in the world. After all, www.womenpla.net is all about Educate, Empower, Entertain!